My vision is to grow a flourishing business as an expert family lifestyle photographer. My vision is to grow a flourishing business as an expert family lifestyle photographer. I will continually develop my photography skills and create a solid business plan that will enable me to create a flourishing business as a family lifestyle photographer. From a life filled with linguistic beauty, cultural richness, Cheryle Broszeit’s passion is for the world to see and experience that banquet through the lens of her camera. 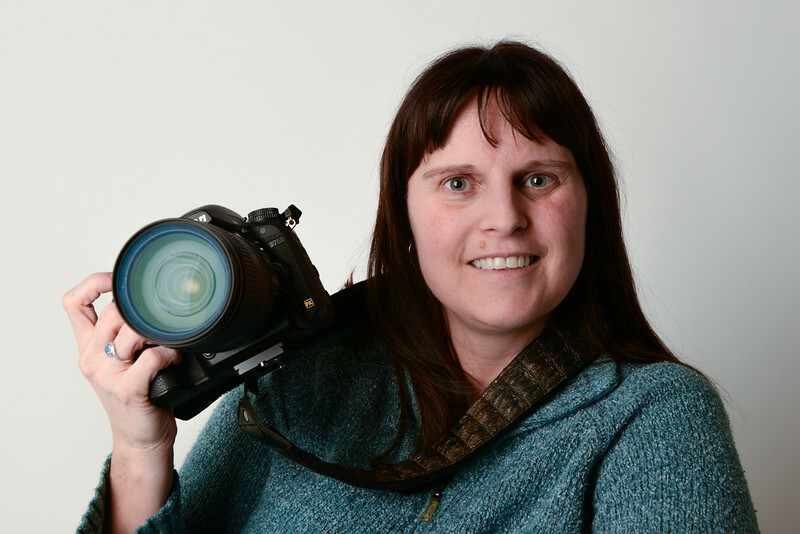 By allowing us to peak through her view finder, Cheryle creates a world of inclusiveness for both Deaf and non-deaf alike. She boldly shatters the walls that have kept the richness of the world of the Deaf hidden away. With an uncanny deftness, Cheryle uses her photography to leave a better world in her wake.